It was one of those rare situations that hardly anyone tackled. Not Blackhawks fans, but believing fans that the Hawks would not have won the 2015 Stanley Cup without the emergence of their backup goalie in the Nashville series. They wanted their child from his hometown to be paid and they wanted to see him reach the peak of his career. 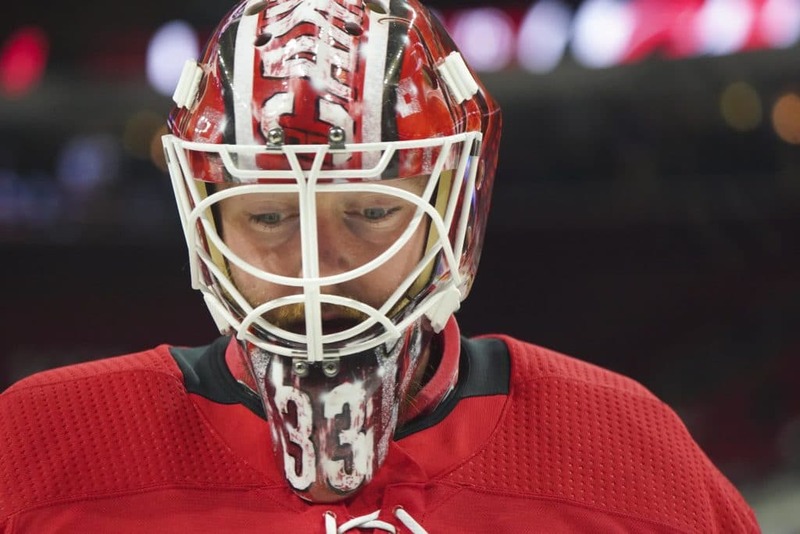 Not supporters of the Hurricanes, but believing fans that if their team could be content to keep the average goalkeepers of the league, she would attend the playoffs for the first time in nine years. Certainly not the organization that has an investment of $ 16.6 million over four years in the modified commercial clause in this area. No, no one was rooting against the well-documented Comeback Story. Then everyone is back on board for Comeback Story II.